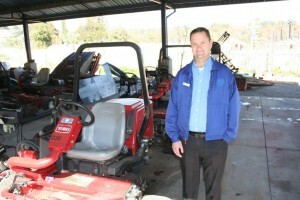 One of those important suppliers is Toro from Smith Power Equipment with whom Leishman has had a long and productive association. “Our relationship over the years has been outstanding. Their product is top notch and their service world class. But, more than this, we have developed a real partnership based on mutual trust and respect,” Leishman says. He adds the triangular relationship between BCC, Toro and Rentworks, the finance house, has made a significant difference to the bottom line of the Club. “We rent all our equipment and in this way we know exactly what we are in for each year. We have a capital equipment renewal programme that we follow and the Toro team has been very supportive of this strategy,” he says. 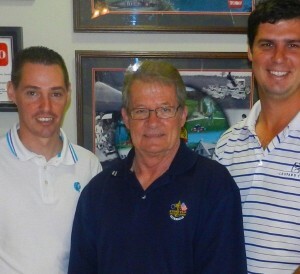 Leishman is one of the most experienced golf club managers in the country. Twenty-three years ago, after Hotel School, he started working in the kitchen at Crown Mines Golf Club and when the manager left, and no replacement could be found after three months, they asked him if he would like to do the job … and that’s how it all began. 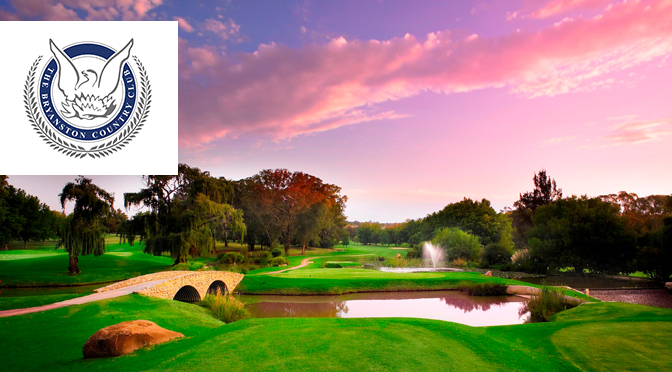 From there he went to the World of Golf, then to Glendower where he remained the manager for ten and a half years before joining BCC. Toro’s Steve Mangold (above) says that Paul Leishman is up there with the best. 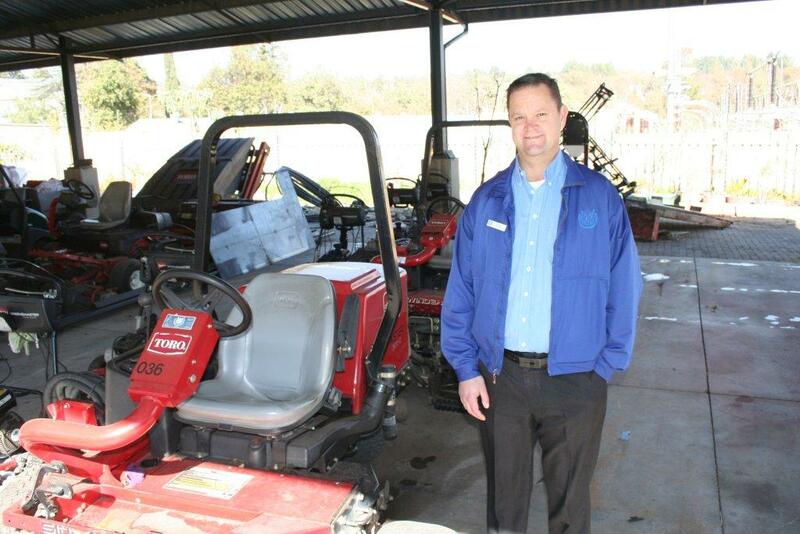 “He is not only an excellent general golf club manager but he is also understands turf management. He has a way of going about his job in a quiet, professional way and his results say it all,” concludes Mangold. This article was featured in the Tee and Sandwedges – Sep 2015. This article was also published on the Tee and Sandwedges website.